10 The Piranhas by Roberto Saviano, translated from the Italian by Anthony Shugaar (FSG) – Roberto Saviano shot to fame with his book Gomorrah, a searing nonfiction account of organized crime in the city of Naples. 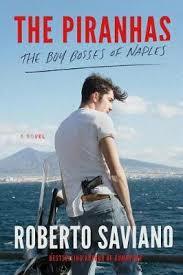 In The Piranhas, Saviano tells a fictionalized version of the same story, only seen through the passionate and sometimes pathetic prism of a teenage boy determined to rise to the top of that same world of organized crime, and where Gomorrah succeeded in eliciting sadness and outrage, The Piranhas evokes a far more complicated and gripping set of sympathies. 9 The Novel of Ferrara by Giorgio Bassani, translated from the Italian by Jamie McKendrick (WW Norton) – Readers familiar only with Bassani's wonderful novel The Garden of the Finzi-Continis might be surprised to learn that it's only one fraction of a six-book fictional cycle that absorbed the author's creative passions for most of his life. 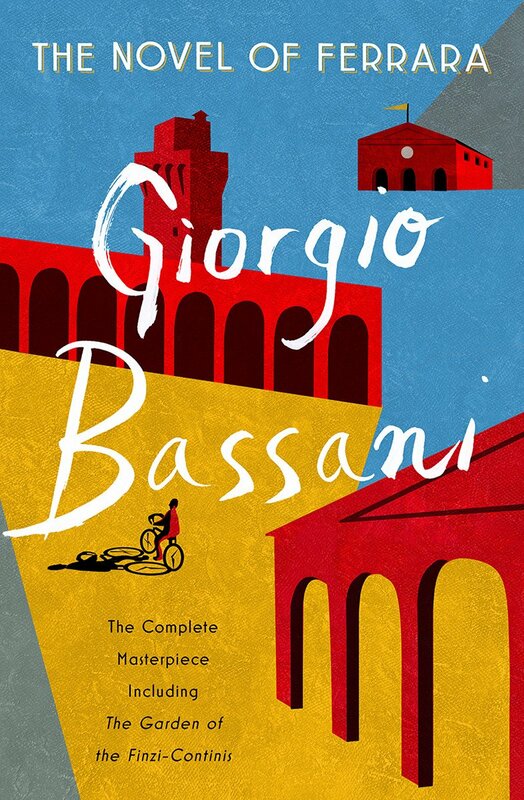 Thanks to W. W. Norton and the skill of translator Jamie McKendrick, that entire cycle is now available in English for the first time – a landmark of translation, and an engrossing reading experience. 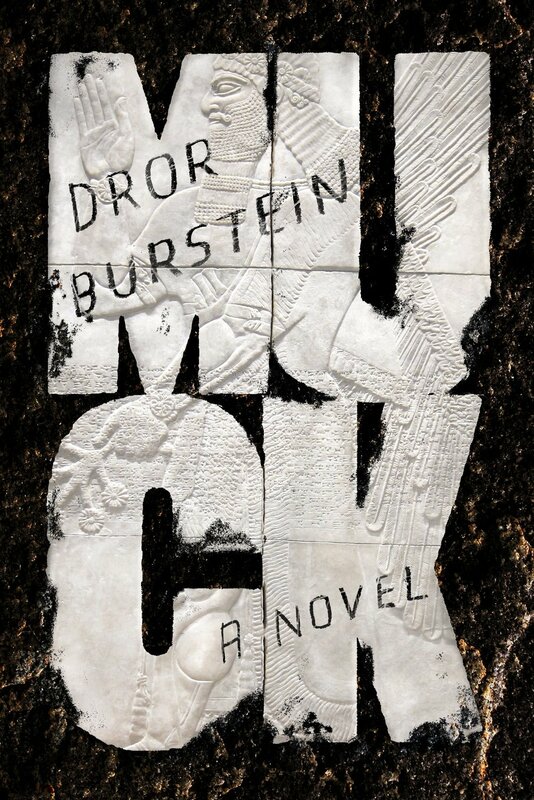 8 Muck by Dror Burstein, translated from the Hebrew by Gabriel Levin (Farrar Straus & Giroux) – Even an English-language translation as smooth and confident as Gabriel Levin's can't hide what a monstrously daunting task it must have been to bring this enormous, complicated, daring novel into English. It's the story of the Book of Jeremiah by way of Atlantic City; it's a tale of cosmic conflict and very small-scale, very human thwarted ambitions – and it's often bitingly funny. 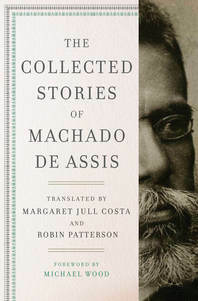 7 The Collected Stories of Machado de Assis translated from the Spanish by Margaret Jull Costa & Robert Patterson (Liveright) – This gorgeously-produced landmark English-language edition of the complete stories of the great Brazilian miniaturist brings together all of the author's short fiction, including some never before translated into English. The translating duo here wonderfully convey the author's dry, deadpan wit and dogged low-key happiness – it's the English version this author has always deserved. 6 Lives of the Eminent Philosophers by Diogenes Laertius, translated from the Greek by Pamela Mensch (Oxford University Press) – Even the presence of so stellar a translator as Pamela Mensch wouldn't necessarily have sold me on this least-likely of doorstop classics to appear in a lavish new English-language edition, but once I was lured in, I was delighted to realize how downright enjoyable Diogenes Laertius could be in the right hands. This was one of the year's most pleasant surprises. 5 The Order of the Day by Eric Vuillard, translated from the French by Mark Polizzotti (Other Press) – Mark Polizzotti captures perfectly the hurtling brilliance of this slim, strange book, which freezes in sudden flashes both the corporate collusion with the rise of Nazism in 1933 and the Nazi annexation of Austria in 1938. Characters, moments, and weird anachronistic quips combine to make this one of the strangest and most memorable meditations on history in many, many years. 4 Confessions by Saint Augustine, translated from the Latin by Peter Constantine (Liveright) – The Confessions hasn't exactly lacked for top-shelf translations of late – Sarah Ruden's knowing and subversive rendition made this same list last year – but Constantine makes Augustine his own in the way of great translators. 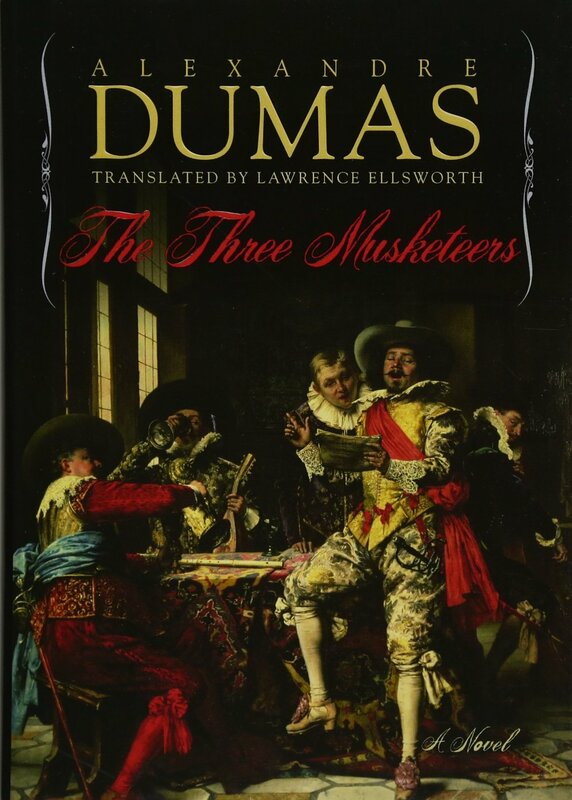 3 The Three Musketeers by Alexander Dumas, translated from the French by Lawrence Ellsworth (Pegasus Books) – In another repeat performance from last year's list, Lawrence Ellsworth continues his epic streak of creating boisterously living and breathing English-language versions of Dumas' work. This new translation of The Three Musketeers perfectly captures the raw vivacity of the original. 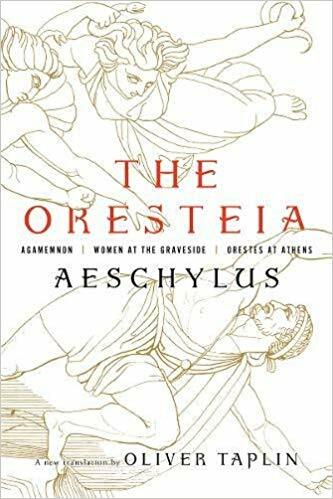 2 The Oresteia of Aeschylus, translated from the Greek by Oliver Taplin (Liveright) – I hadn't quite realized how long was the shadow of Robert Fagles' 1975 translation of the Oresteia until I read this new version by Oliver Taplin, which reads like a totally different (though no less impressive) work. In ways I hadn't realized, the Fagles version feels almost like a novelization in its texture and breadth, whereas this brilliant Taplin version reads like a working stage-script, making a foundational work of Western drama feel completely urgent and unpredictable. 1 The Hebrew Bible, translated by Robert Alter (WW Norton) – Speaking of foundational works! The top spot this year, the best work in translation of 2018, is this magnificent culmination of twenty years' work: Robert Alter's complete translation of the Hebrew Bible, with lively and learned commentary throughout. All the joy and exploration of Alter's previously-published sections of this epic undertaking glow even brighter now that the work is complete.